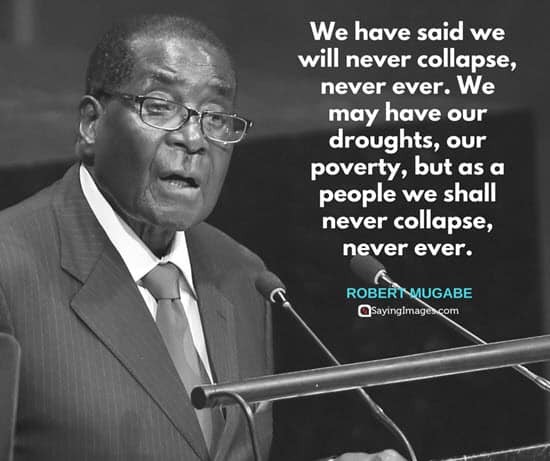 Are you ready for these Robert Mugabe quotes? 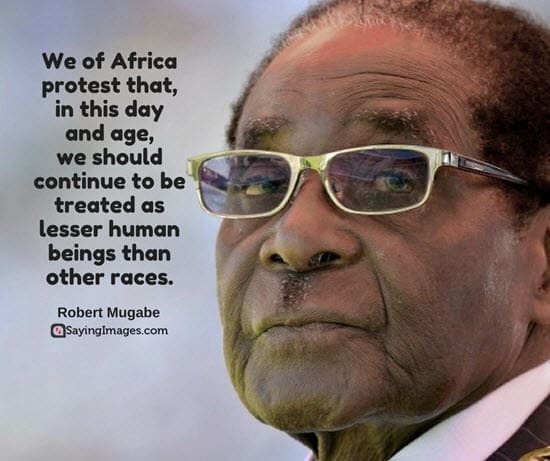 Robert Mugabe is called Africa’s oldest leader. 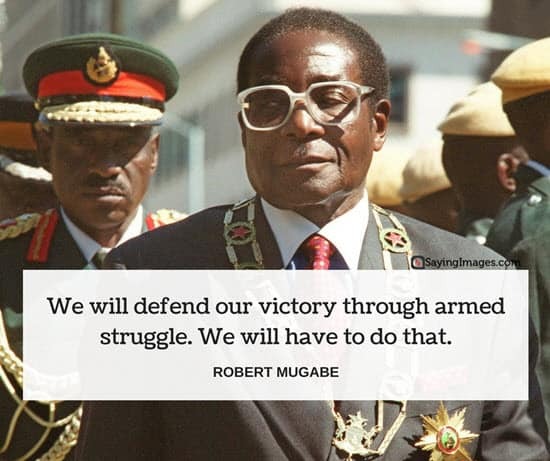 Since 1980 when Zimbabwe finally gained independence from Britain, Robert Mugabe has been the sole leader of this country. 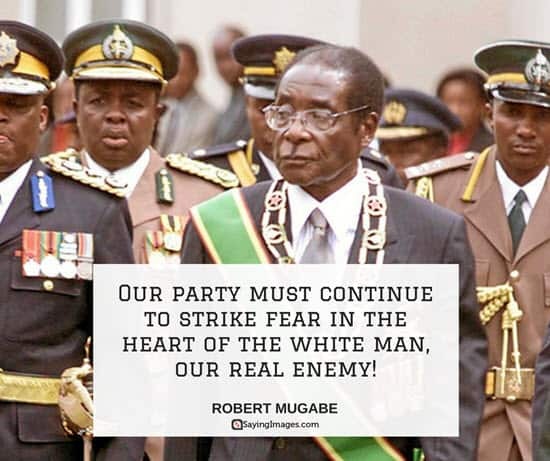 As a political and public figure, Mugabe invokes controversy and divisiveness. 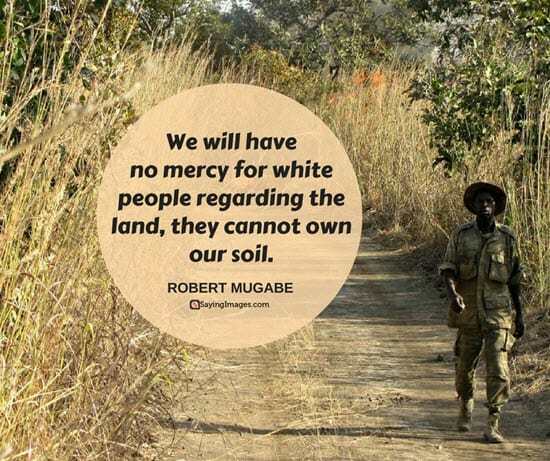 For some, he is considered the revolutionary hero who helped liberate Zimbabwe from British and white-minority rule. 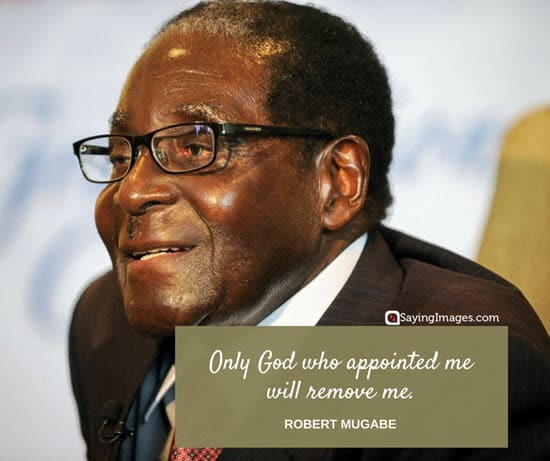 He has also been elected time and time again. 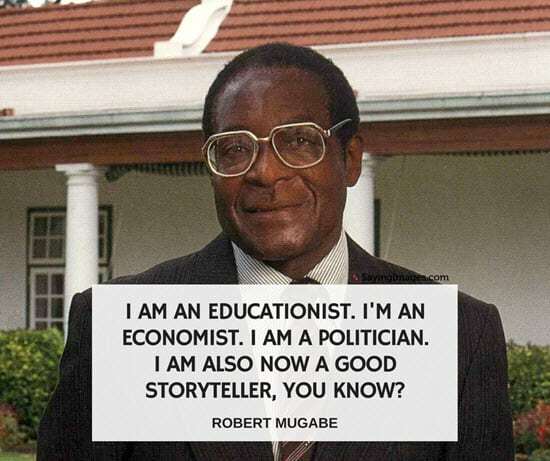 For others though, rather than a hero, he is a dictator with allegations of corruption and continuous violation of human rights. 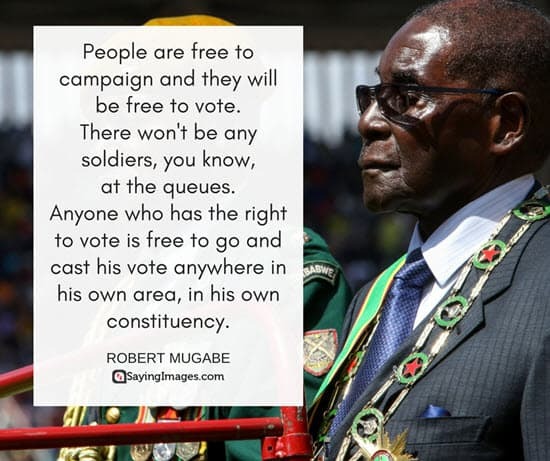 Depending on whichever side you’re on, you’ll find these Robert Mugabe quotes either funny and inspiring, or exasperating and preposterous. 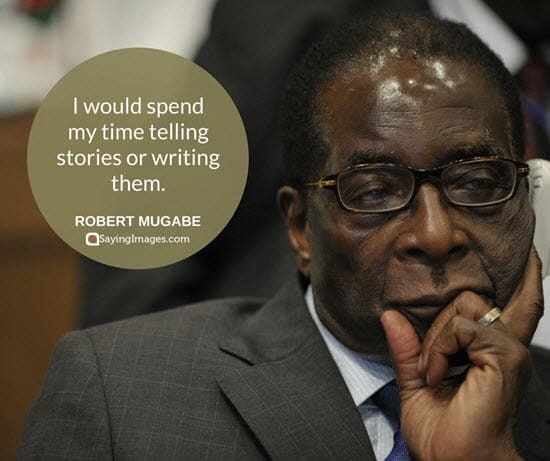 Check out his quotes and anecdotes and tell us what you think. 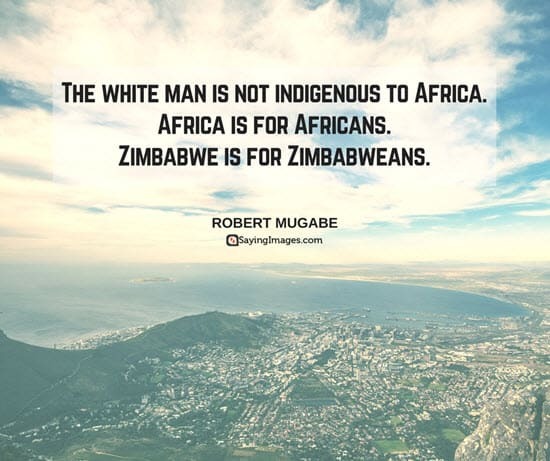 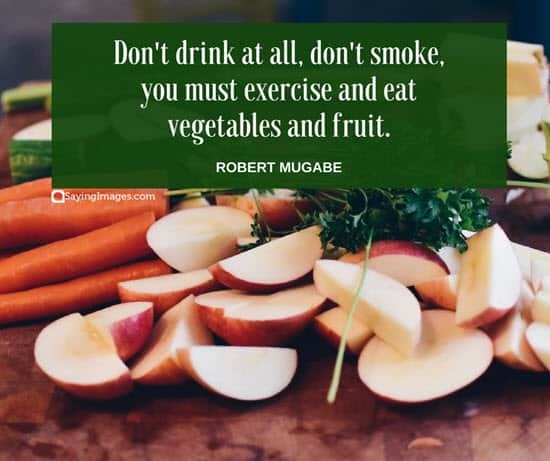 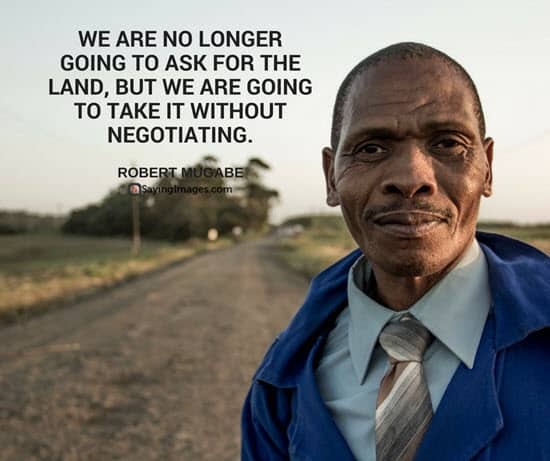 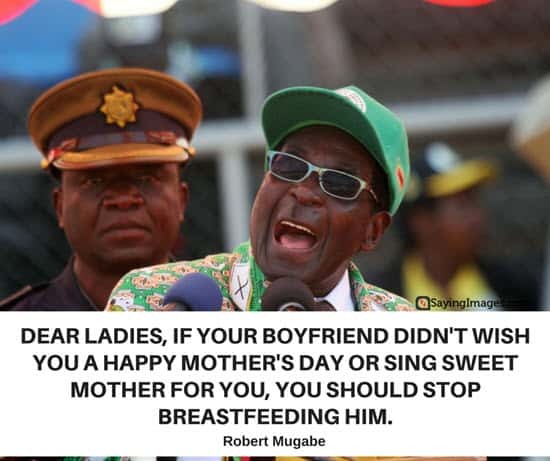 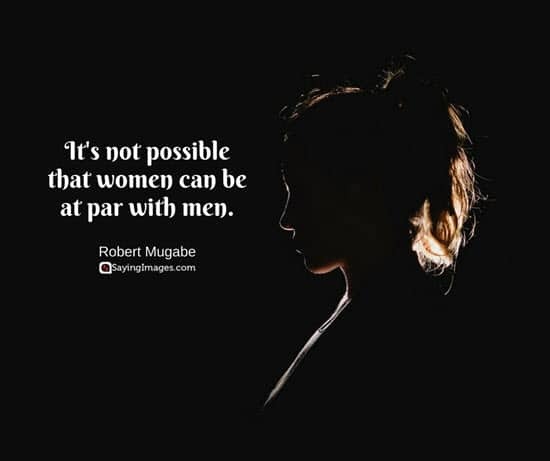 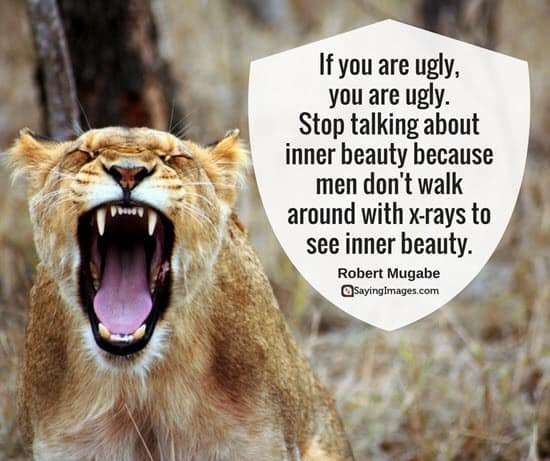 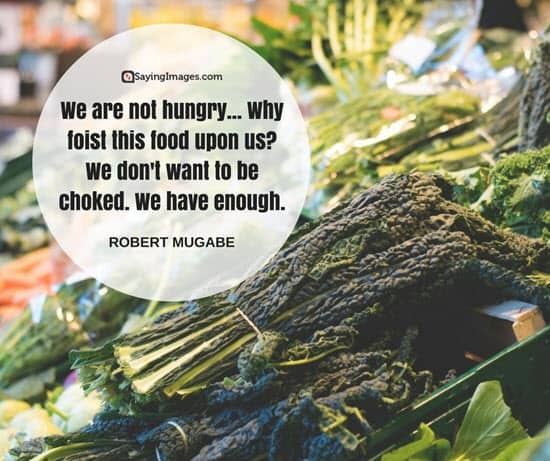 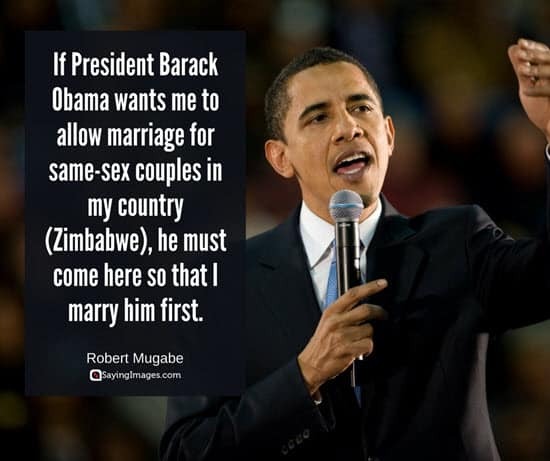 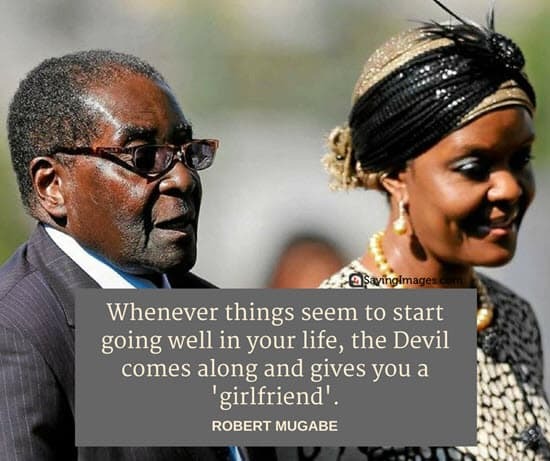 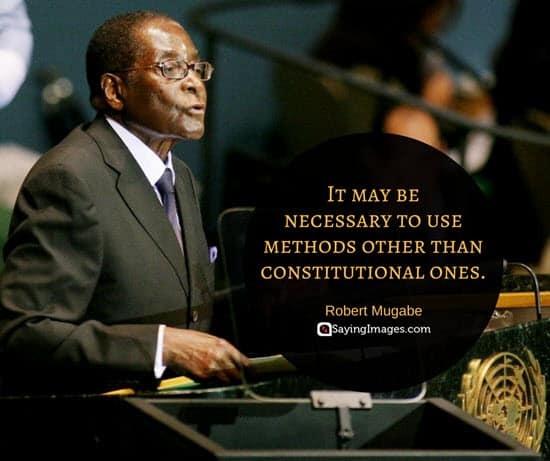 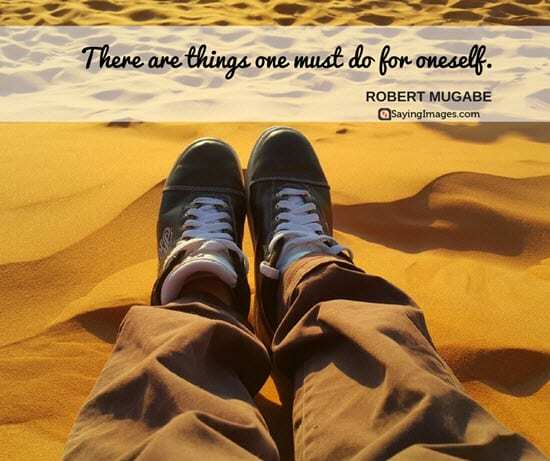 Share your favorite Robert Mugabe quotes!